A gift voucher is perfect for any occasion, birthday, Christmas, mothers day, pregnancy, baby shower, thank you or just to say you deserve some well earned relaxation and pampering. You can buy a gift voucher for any value that you wish. Click on the BUY NOW button below that will take you to the online booking system to process your gift voucher. You can pay with a credit or debit card. 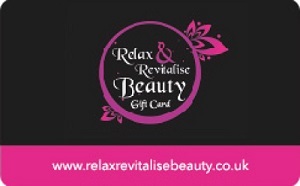 Gift vouchers can be emailed to the recipient directly or sent to you to be printed off.